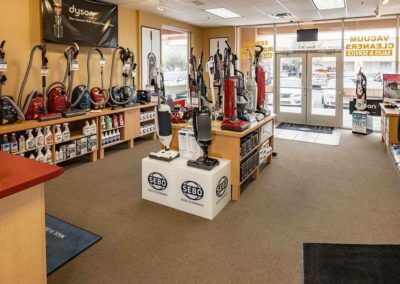 For over thirty years, East Valley Sew n’ Vac has been providing top quality sewing machines, floor care products, and expert service to our customers. 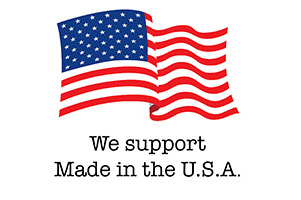 We are a second-generation, family owned and operated business. 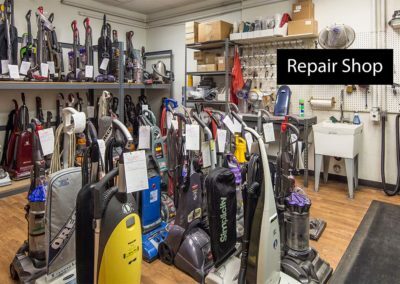 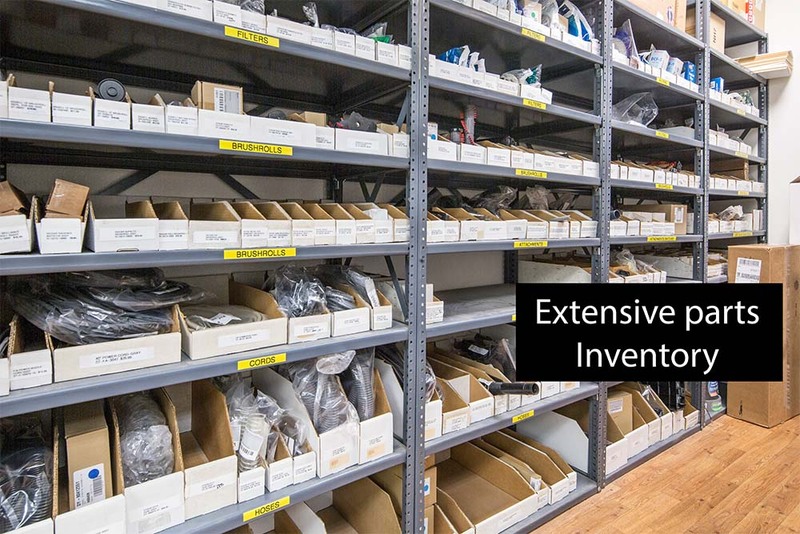 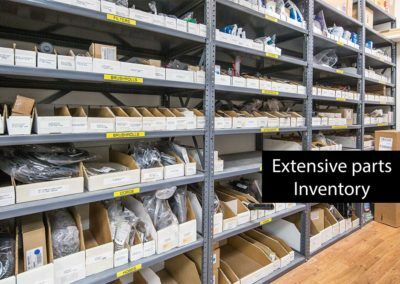 Not only are we known for our friendly and experienced staff, we are also known for our affordable, higher-quality machines than what you will find in the “big-box” stores. 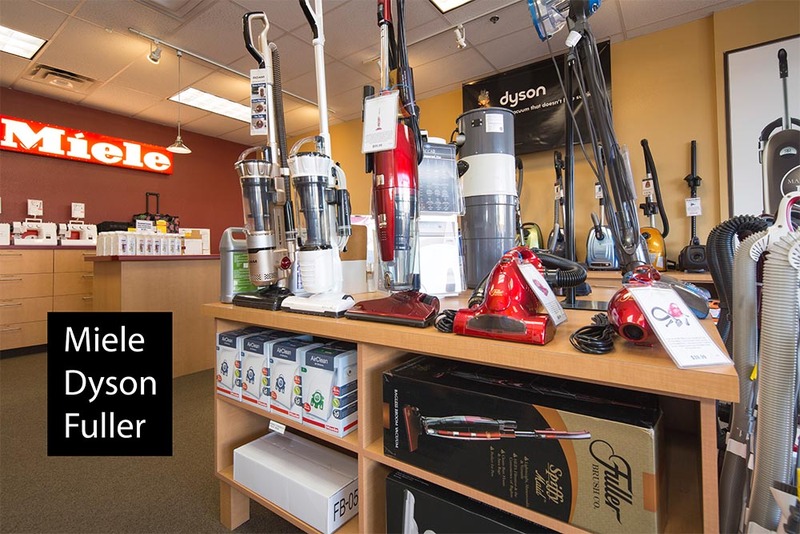 Our vacuums are longer lasting and will out-clean any mass-merchandising store product. 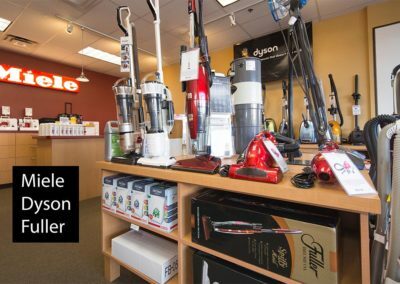 Skeptical? 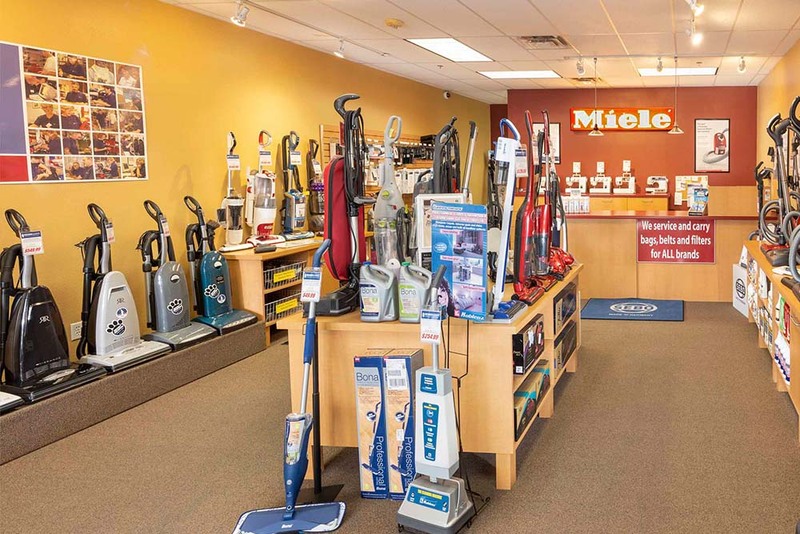 Come in and have a one-on-one demonstration. 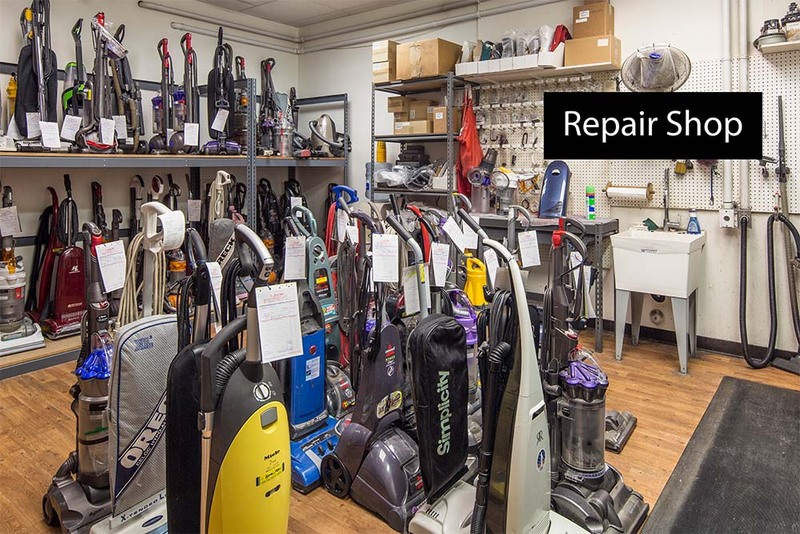 We are so confident in our machines, that we give a no-hassle, 30 day, money-back guarantee. 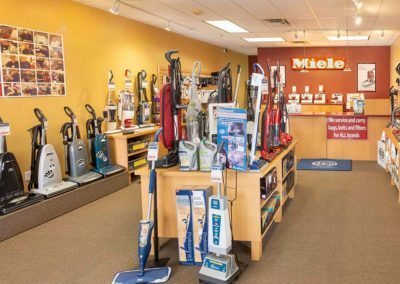 If you are tired of disposable vacuum syndrome, then come in and talk to our experts. 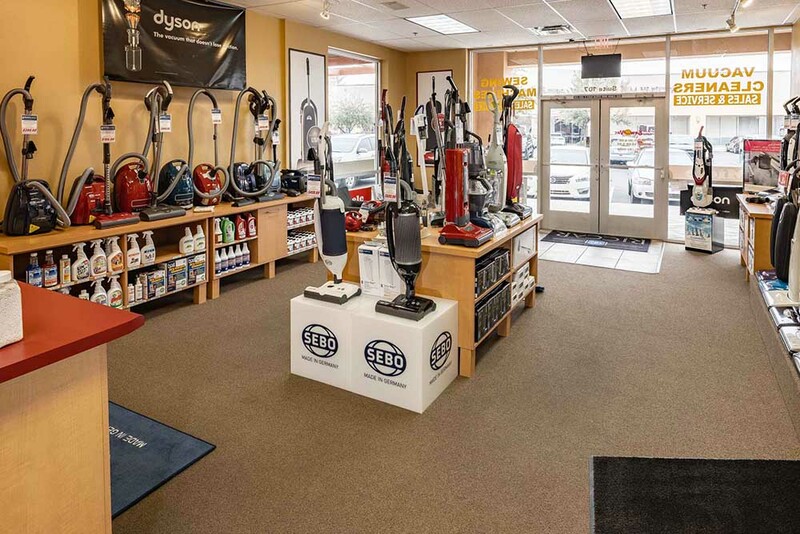 Serving Arizona for over 30 years, we have been saving good people from bad vacuum choices.